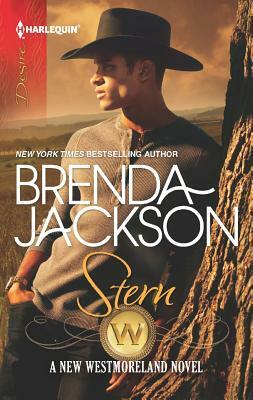 Stern Westmoreland never makes mistakes -- until he helps his best friend Jovonnie "JoJo" Jones with a makeover…for another man. Now Stern wants JoJo for himself. Their attraction is undeniable and there's only one way to test it: one long, steamy night together as much more than friends!